Laurie Dee’s brings back old world home style cooking to Australian take out. Creating Hamburgers & Frozen Custard to 100 year old recipes, Laurie Dee’s believe in making straight forward, high quality, delicious food. Not health food. Not gourmet food. Just better burgers, fries & shakes done the old fashioned way, from scratch & by hand. Utilizing methods of hamburger and icecream-ology from years gone by, Laurie Dee’s prides itself on preparing most of its ingredients in-house. Ever wondered how a hamburger from the 1950’s tasted? In times before blast freezers and mechanised production, hamburgers actually tasted better! 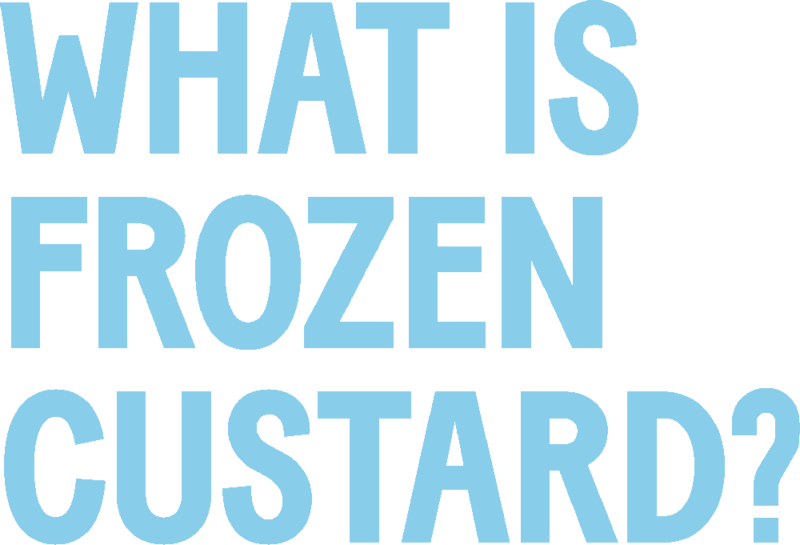 Frozen Custard is an old fashioned art of ice cream making, originating on New York’s Coney Island at the turn of the century. It’s smoother and richer tasting than ice cream, thanks to a time tested churning process that minimizes ice crystals and excess air. The Frozen Custard served at Laurie Dee’s is churned fresh in-store at least twice daily. Laurie Dee’s for all media and enquiries.